Panama’s Costa Arriba shoreline is one of the most underappreciated attractions in the country. Perhaps due to Colon City’s bad reputation as being a “dangerous” city or maybe just lack of marketing efforts to promote the Caribbean side, many tourists and even Panamanians never visit this side of their own country. They are missing out. Like elsewhere in the Caribbean, this coast is super laid-back, temperate, and teeming with wildlife. Activities, lodging, and just about everything else are cheaper here than on the more highfalutin Pacific side. Whether it’s a historical ruins, a hike through the beautiful jungle or a delicious seafood meal, the Caribbean comes through. The hardest thing about going to the Caribbean is choosing where to eat. 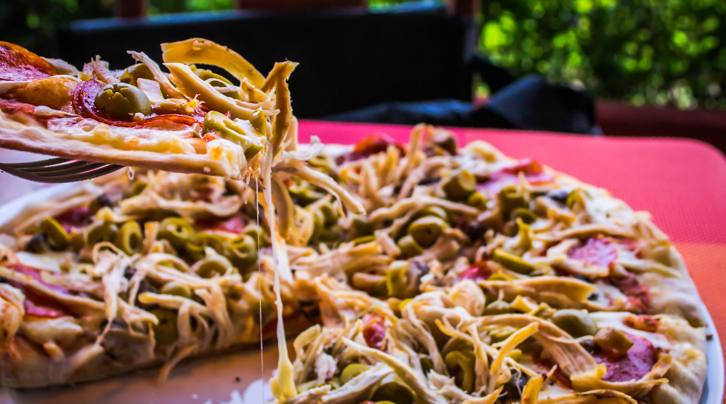 Don Quijote Pizzeria has some of the best pizzas I’ve ever had, but then, there’s also the fresh garlic clams and whole fried fish at Las Anclas Restaurant at Las Anclas at Coco Plum Eco-Lodge. The delicious burgers and thai food at Captian Jack’s Canopy Bar & Grill in Portobelo is also high on the list. Just drive along the Costa Arriba and stop at the many little fondas and restaurants that dot the coast and you’re sure to find something unique and truly Caribbean. The swashbuckling adventures of pirates in the Caribbean have long stirred up feelings of adventure and intrigue. Fort San Lorenzo is one of the oldest Spanish forts in America. The fortification was built in 1597 to protect the mouth of Chagres River, which was the entry point for boats that navigated upstream to reach the post Venta de Cruces, from where they walked the rest of the way to Panama City on what became known as the Camino de Cruces. It is a magnificent example of the military architecture of that era, and in 1980 UNESCO declared it a World Heritage Site. And perhaps what is the most well known historical site in Panama, the Portobelo Ruins is comprised of 3 main forts: San Geronimo, Santiago and across the bay, San Fernando. 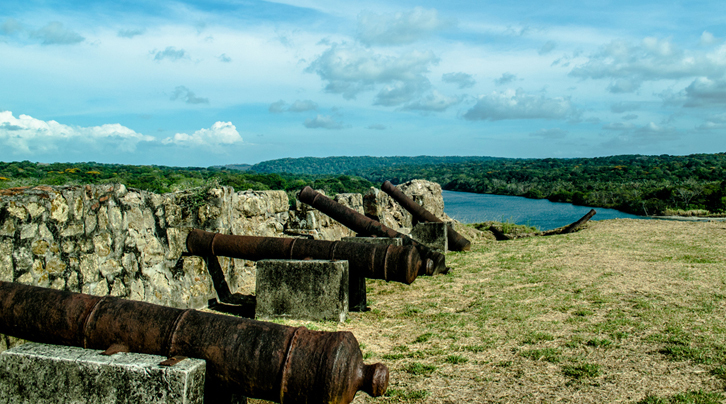 These ruins still boast their impressive batteries of canons and visitors are free to explore the ruins and imagine the many battles that were waged at this site as famous pirates such as Sir Francis Drake and Captain Henry Morgan attacked and pillaged the town. Colón has some of the most accessible rainforests on earth. You will find a wide range of tropical landscapes that are turning Colón into a major destination for eco-adventure with a variety of attractions available to rediscover the breath-taking harmony of nature. Want to get up close to the animals at a more comfortable pace? Visit Safarick’s Zoologico in Maria Chiquita, Colon and get acquainted with the wildlife of the Caribbean coast of Panama. Safarick’s Zoo is a rescue and rehabilitation program for animals and provides the best care and sanctuary for its animals. 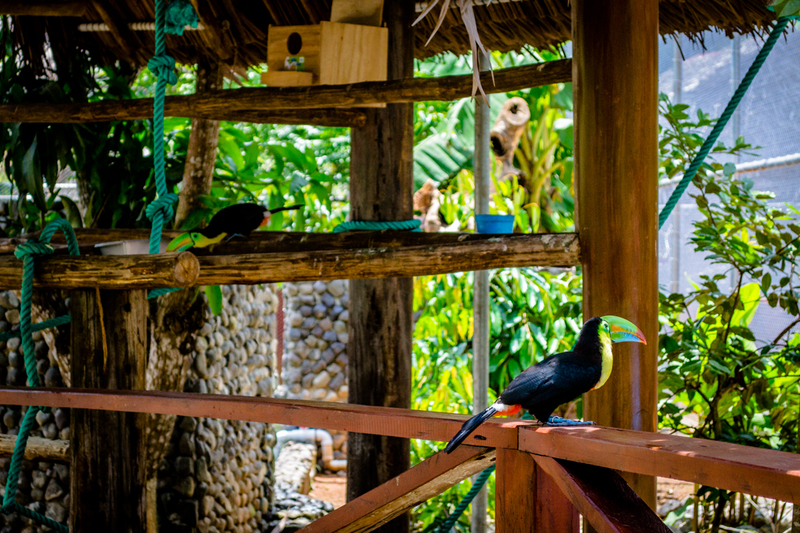 Feed a toucan at Panama’s largest walk-through aviary, see hundreds of butteflies in the butterfly enclosure, visit sloths, monkeys, capybaras and different types of monkeys for a unique wildlife experience on the Caribbean coast. The Caribbean coast doesn’t have any large hotel chains which only adds to its charm. What it does have, however, is tons of character. 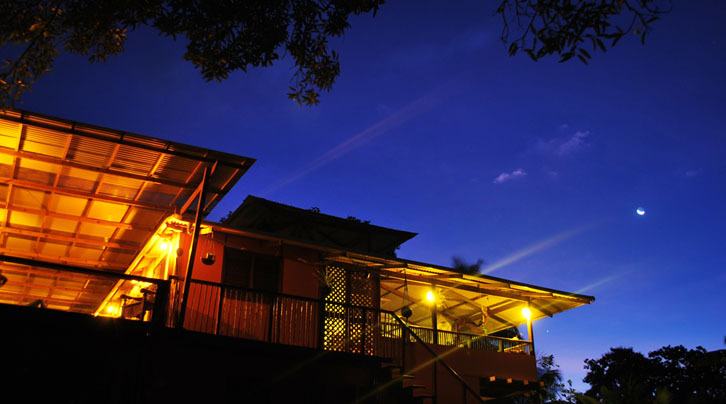 Boutique hotels and B&Bs dot the coastline, with unique options like the comfortable abodes at Bambu Guesthouse that sits atop a small hill in Puerto Lindo. Drift off to sleep to the sound of the jungle and the ocean waves in your big comfortable room and wake up to a delicious homemade breakfast with a view of the Puerto Lindo bay. If you’re heading to Isla Grande, Hotel Sister Moon offers sprawling cabins and rooms spread across the hillside of this island. This retreat features a swimming pool with a view, entertainment room, in-house restaurant, bar and even a pool table. The room layouts range from small backpacker rooms to uniquely designed cabins and even a large suite built into a natural rock formation. Looking for a touch of luxury in a resort setting? Check out Bala Beach Resort in Maria Chiquita for rooms ranging from a studio, one bedroom, two bedroom to a two-story penthouse loft overlooking the Caribbean. They have a large luxurious pool, a gym and you can enjoy some beautiful cocktails at their onsite restaurant Aku. Nature lovers and adrenaline junkies alike won’t have a problem looking for things to do on the Costa Arriba. 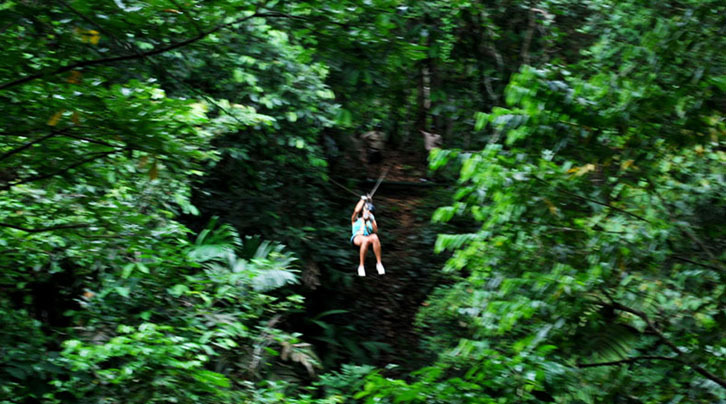 Fly through the canopy of trees in the jungle at Panama Outdoor Adventures zip-lining tour. 9 lines of heart-pumping fun as you fly treetop to treetop with breathtaking views of the jungle and the river below. 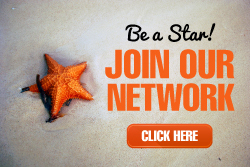 Prefer to explore undersea life? Panama Divers is a well-established operation with many years experience in Panamanian waters and one of the best safety records around. They are a PADI Dive Center and offer equipment rentals as well as PADI certification. A variety of dive sites are available including a downed propeller airplane, a sunken tanker and Drake Island – named for the famed buccaneer Sir Francis Drake who is said to have been buried nearby in full armor in a lead-lined casket. For those who want to stay a bit closer to the surface, Panama Divers offers a snorkeling trip which includes a boat trip to a secluded beach where you will be left to snorkel in the bay or lay out in the sun for a few hours until the boat returns to pick you up. What are you waiting for? 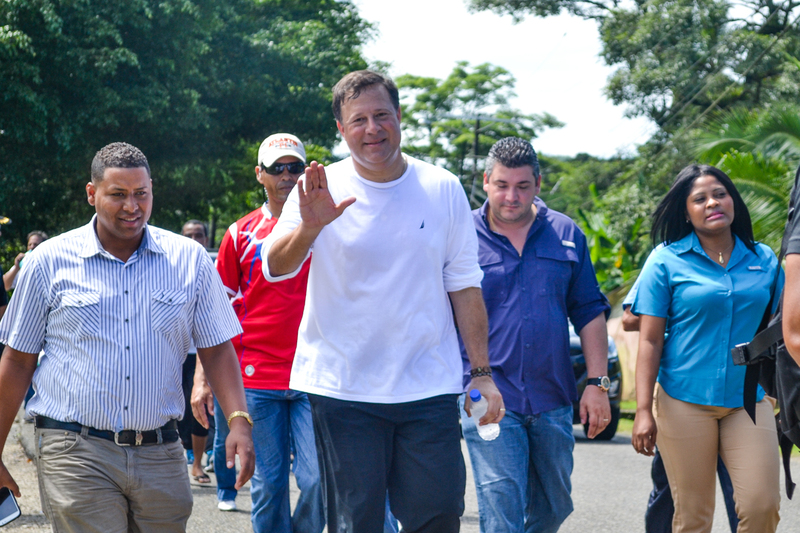 See the real beauty and heart of Panama on the Costa Arriba! 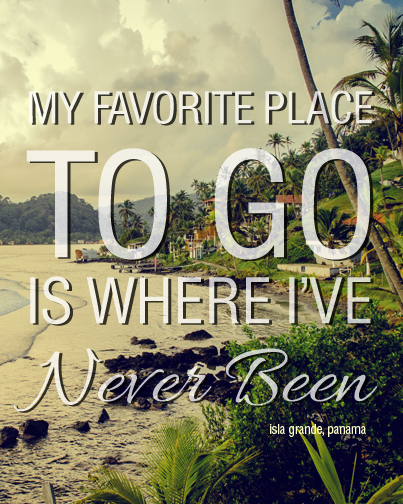 Stay tuned for a future blog post on our 5 top reasons Bocas del Toro is one of the Caribbean’s best paradise. Panama Ranks #2 on list of “Top 5 Places in the World for Women to Travel Solo”!